This fall, HKHTC Director of Education Simon Li visited Creative Secondary School. 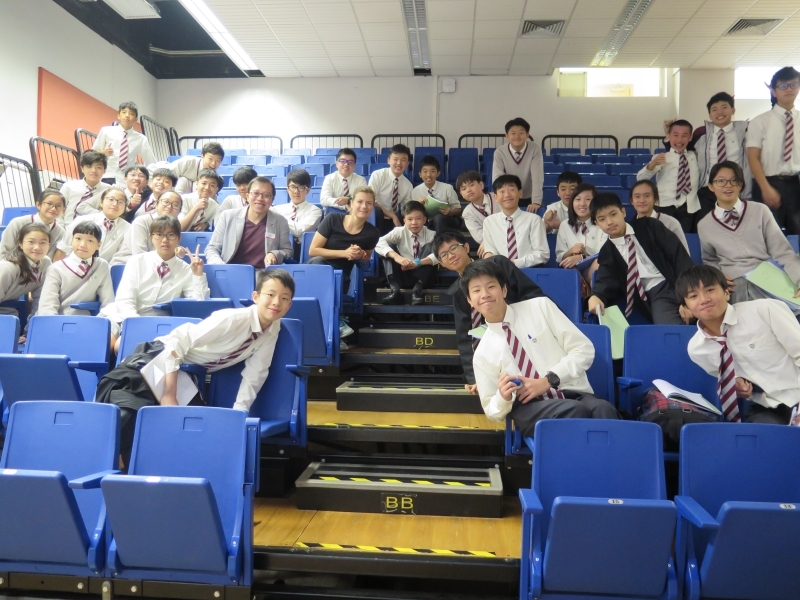 Two classes of students from 13 – 14 years benefited from the HKHTC’s visit, which gave an informative, age-appropriate insight into the life of Jewish people before World War II and which presented the students with the most important terminology and vocabulary in both English and Cantonese. The talk also addressed China’s, and in particular Shanghai’s, role in providing refuge for many Jewish people.